The sole purpose of this website is to guide you how to take screenshots, regardless of the device you’re using. We provide information on all the common mobile phones, tablets, computers, and browsers. There are plenty of situations when capturing the view on your screen can be a useful tool. In some cases, it might be even necessary. Knowing how to take screenshots is one of the most basic skills you need in today’s digital world. It’s a great way of sharing something you see on your computer or your mobile device! Whether it’s a funny conversation you had in social media or a technical error you need to report to your IT department, it’s good to know how to take screenshots. It would be a simple task if all the different software and devices would use the same commands. However, every software has their own way of taking a screenshot. Android, iOS, Windows – they’re all different. If you’ve got a new phone to play with, or you’re grabbing a picture of your screen for the first time, you might need some help to figure it out. Taking a screenshot is easy on most operating systems. The only problem is that you need to know exactly what you’re doing. Imagine the hassle of guessing and pressing everything if you didn’t know which buttons to press! That’s why we’ve done the work for you. 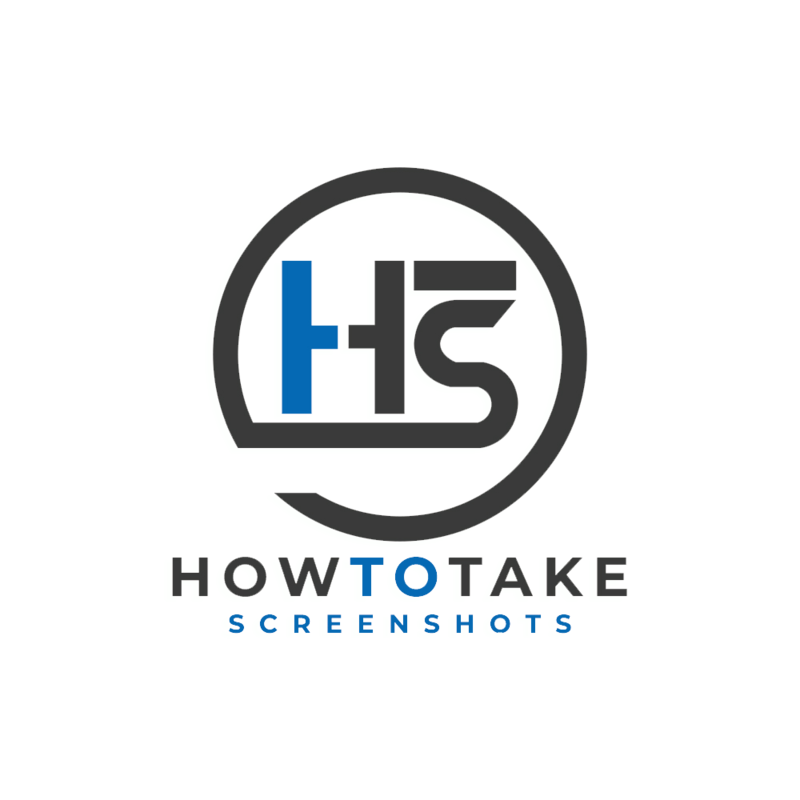 On this website, you’ll find instructions on taking screenshots for Android, iOS, iPhone, iPad, Apple MacBook, Windows, Chromebook, Linux, and websites. Including straightforward directions, excluding technical jargon. You’ll learn how to take a screenshot in no time. All you need to do is to click the device/software you’re using, and follow our clear step-by-step instructions – they’re equipped with informative images to guide you through. If you have anything to do with computers or mobile devices at your workplace, you’ll most probably face a situation where you’re being asked to send out a screenshot to someone else. It can be an error the IT department is trying to solve or a surprising popup window that you need to report to your marketing team. On your day off you might need to capture a travel ticket, a funny picture, or a specific moment of the video you saw. It can be almost anything – whenever you need to save the view for someone, it’s handy to know how to take a screenshot in a few seconds. Go and find your device from the header of our home page, get your instructions, and learn how to take screenshots. Also, don’t forget to share it for a friend in need.